Now, who wouldn't want that? Honda Cars Philippines is celebrating the success of the Honda City, which recently reached a milestone for selling 10,000 units in the local market, by raffling off fuel cards to 50 lucky customers. Would-be Honda City owners who reserve a unit until July 31 are entitled to join the raffle for a chance to win fuel cards worth P10,000. Honda's promo for the City is very fitting since the subcompact sedan boasts improved fuel efficiency. "The City has a number of features that aid better fuel mileage," Honda Cars Philippines said in a statement. "At the heart of the City is the renowned i-VTEC engine technology which varies valve timing to optimize fuel consumption. It also comes with a class-leading five-speed automatic transmission that contributes lesser engine stress." A recent fuel efficiency competition showed the Honda City 1.3 AT can run as far as 30.74 kilometers per liter under real-life driving conditions. Want to join Honda's exciting raffle? 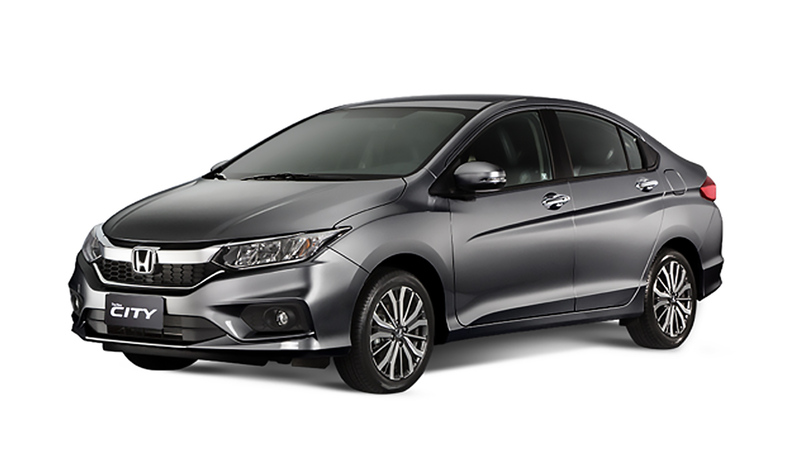 Click this link to view the entire Honda City lineup in our Buyers' Guide.